Based on a declassified true story. They weren’t making a movie: they were making History! 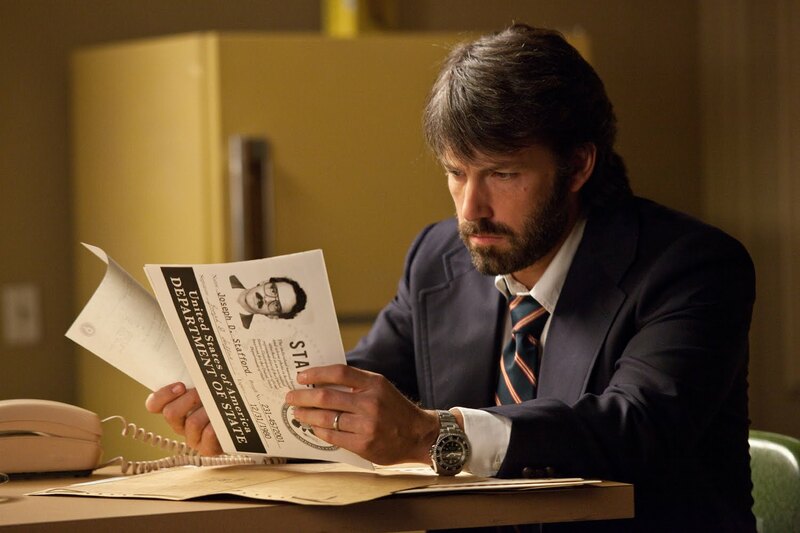 The film will hit theaters on October 12, 2012. 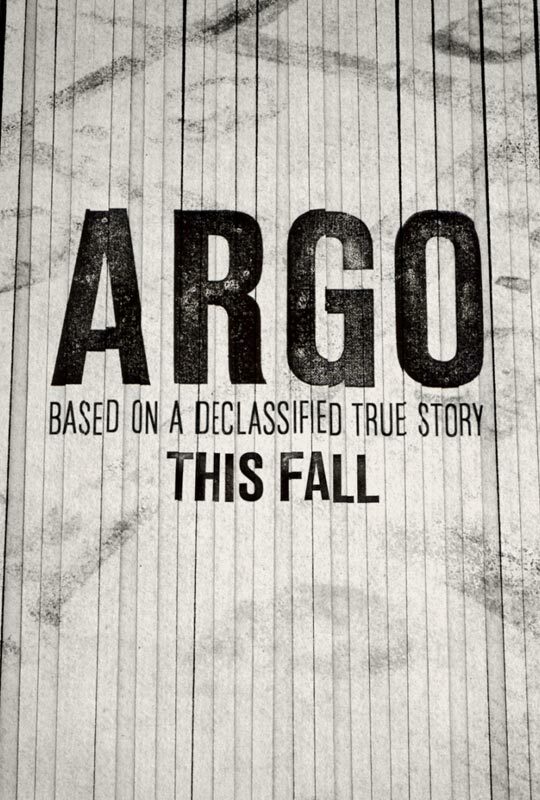 By the way if you’re wondering about the song in this trailer of Argo, its “Dream On” by Aerosmith.